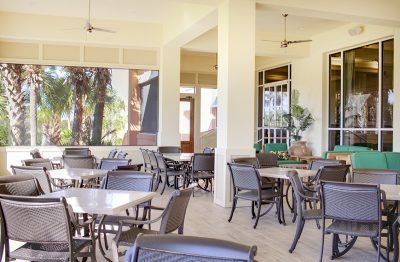 Whether you’re looking to plan a family vacation, romantic getaway, or golf retreat with your friends, Kiva Dunes is the ideal vacation destination. From elegant seaside homes to spacious condominiums, our charming community includes a variety of accommodations to fit your specific needs. 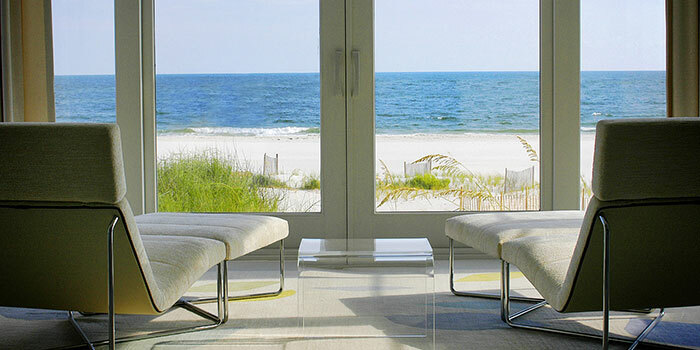 Located on the Gulf of Mexico in Fort Morgan, just minutes away from Gulf Shores, AL, these luxury beach houses will make it a vacation to remember. Kiva Village and Kiva Lodge provide the perfect beach resort escape for couples and families, with the added convenience of being close to the restaurant, spa, gym… and did we mention the sugar-white sand?